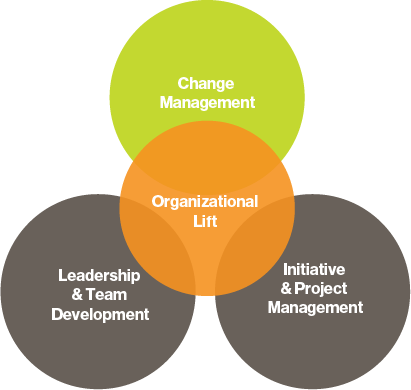 TidalShift’s Change Management programs enable you to Lift Your Organization by Thriving in Change in an adaptive organization. 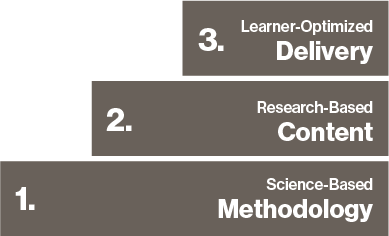 There is a formidable difference between conceptual learning and consistent behavioural performance. Development That Actually Works™ – that actually results in improved performance – requires a delivery methodology and type of content that has been proven to achieve consistent results.